Emergency dentist, at the Vale Dental practice we are experts in providing first class emergency dentistry to all patients across London. We have a special 24 hour dental service, 365 days a year seven days a week including Sunday and bank holidays. The UK Registered Dentist, Carry out a thorough assessment of the area. He will then take a x-ray to diagnose the cause of tooth pain. 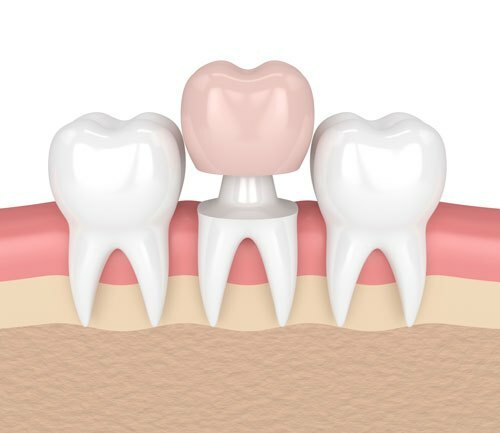 A provisional diagnosis is then provided and a wealth of options for treatment are then explained, advantages and disadvantages are exhibited, whether its root canal, extraction or a filling, all treatment options are geared to be carry out immediately so that pain relief can be provided. At the Vale dental Clinic, we pride ourselves in providing the very best dentistry, we use only the very best materials and equipment, to ensure patients are treated with their best interest. Our reviews speak for ourselves, having treated literally thousands of patients over the past 9 years, our name Synonymous with out of hours dentistry, providing world-class treatments with affective case-sensitive solutions to all patients. Call us now, and speak to an Emergency Dentist, we are trained to deal with all issues from dental trauma, fractured teeth, root canal pain, wisdom tooth pain, broken teeth, cavities, caries and dental accidents. 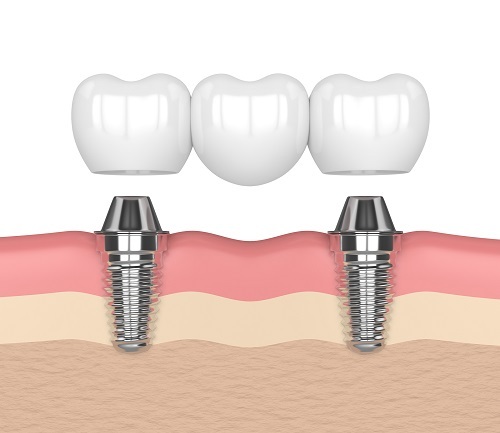 Our dentists are cosmetically trained to restore teeth to an amazing aesthetic nature post factor, some of our pictures, show case the before and after pictures taken this month. Emergency dentist near me, is what people search for, and while we are based in north west London and Harley street, we see patients accross London, including patients searching for emergency dentist central London, south London and east London. The emergency dentist at the Vale Dental Practice however mainly see patients from local catchment areas such as, emergency dentist in Hamstead, dentist in Goldersgreen, out of hours dentist Camden, Sunday dentist Marylebone, high end dentistry Mayfair, local dentist Highgate and family dentist Hendon.